Hummer Stretched Limousine Service. RVP Transportation provides professional limo service and has the largest fleet of hot new custom stretched hummer limos in NY, NJ, PA, CT and South Florida. 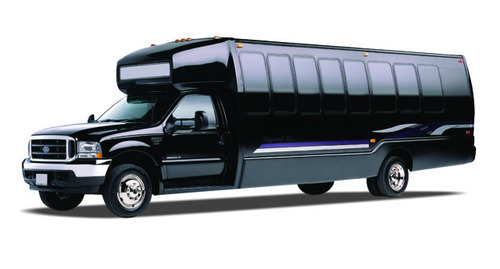 The Hummer H2 Stretched Limousine is the hottest and most popular limo ever and we have the hottest ones! This custom 24 passenger Hummer H2 limo is jet black and beautiful! Travel in style in our most popular Limo Suites on wheels with 22″rims and the custom chrome exterior package. The special edition Hummer H2 Limousine is exotic and makes a perfect selection for any special occasion. You and your party guests will enjoy the spacious seating and amazing interior light show along with a fully complementary and a state of the art entertainment system that includes multiple flat screen TV & DVD player system. You are sure to get the party started long before you reach your destination. We will start and finish your night off in style while bearing all the responsibility of safe travel. Remember we will make as many stops as you want. BEST LIMO PRICES GUARANTEED! RVP Transportation SAYS ORDER YOUR HUMMER TODAY. AVAILABLE IN WHITE, BLACK AND PINK.